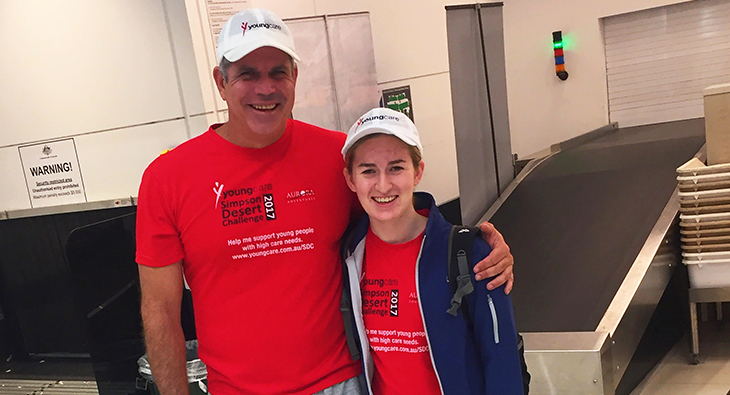 And she’s off.. CV Services team member Annie Phelan is departing today for the Youngcare Simpson Desert Challenge. We are extremely proud of. Congratulations to Peter Garland who has been promoted to Project Manager for our Electrical Construction Housing team. 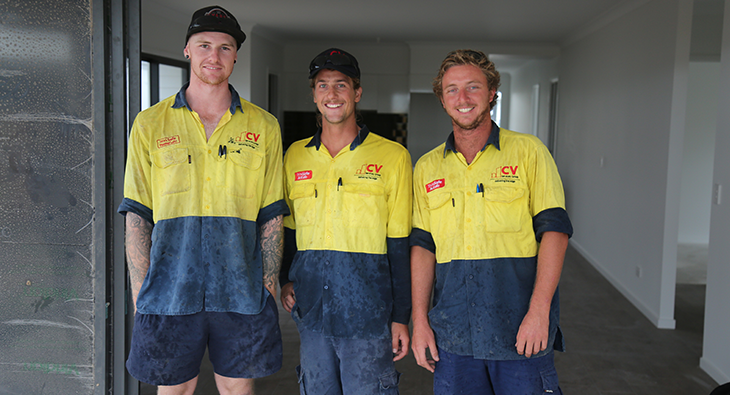 Having been with CV Services for. 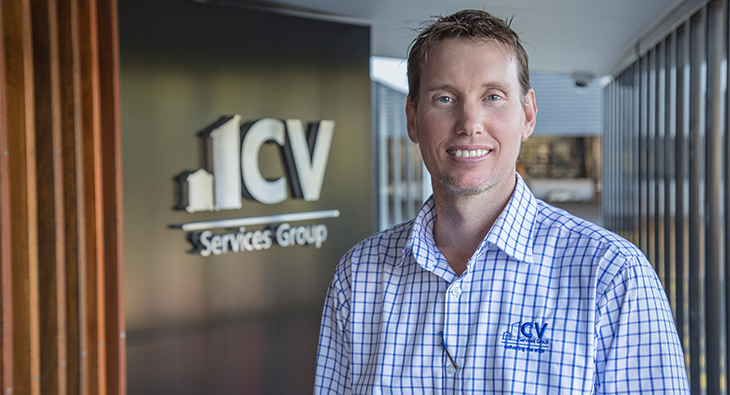 We are excited to announce the move to our brand new CV Services Brisbane headquarters at Hendra. The new site brings together our. 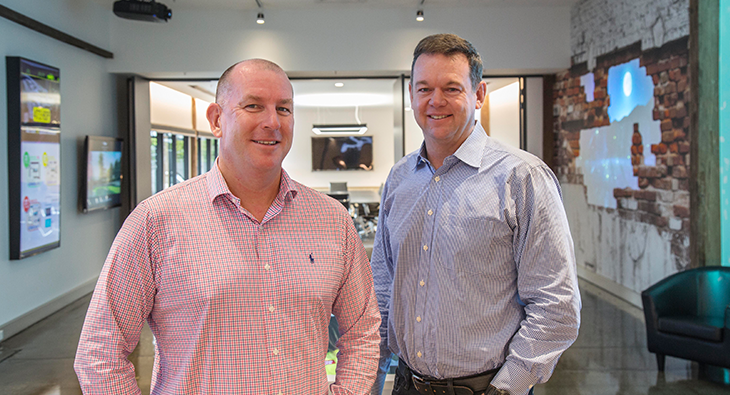 Our Electrical Construction business is proud to announce that our new Enterprise Agreement has recently been approved by Fair Work Commission and we.